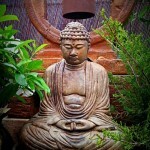 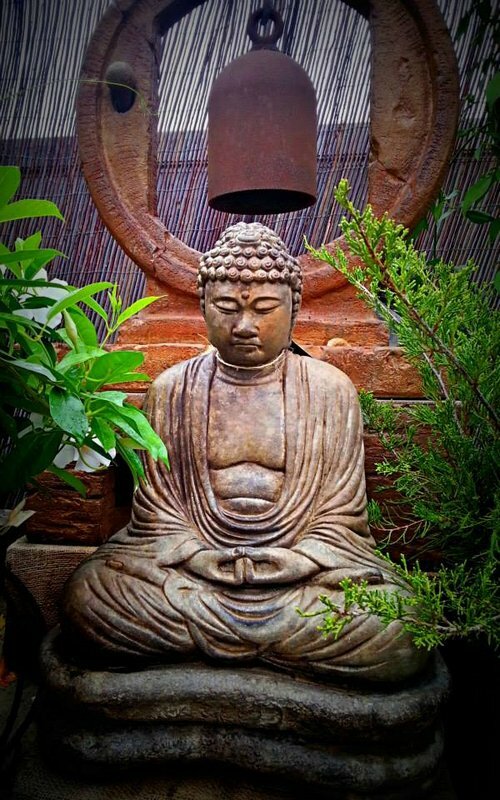 Adding a little bit of your own personality to your garden makes the space a reflection of yourself. 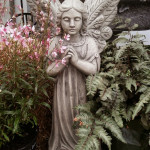 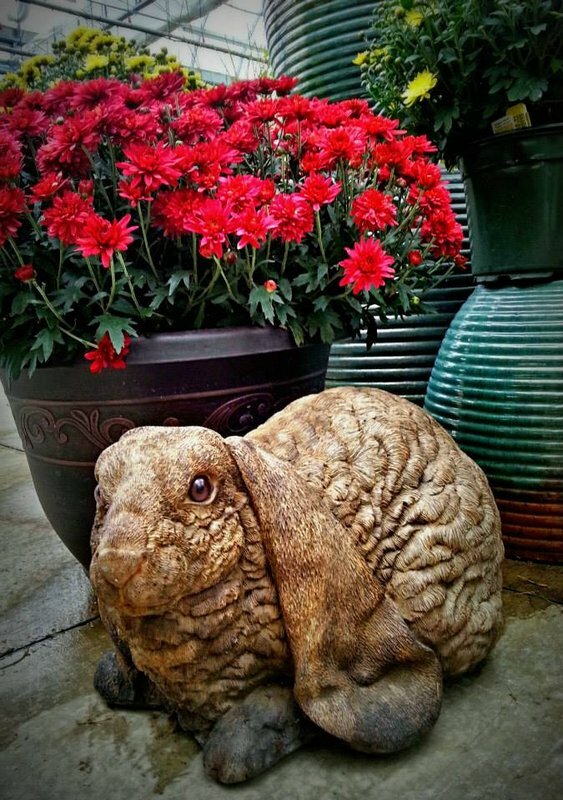 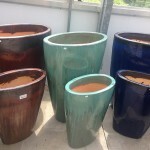 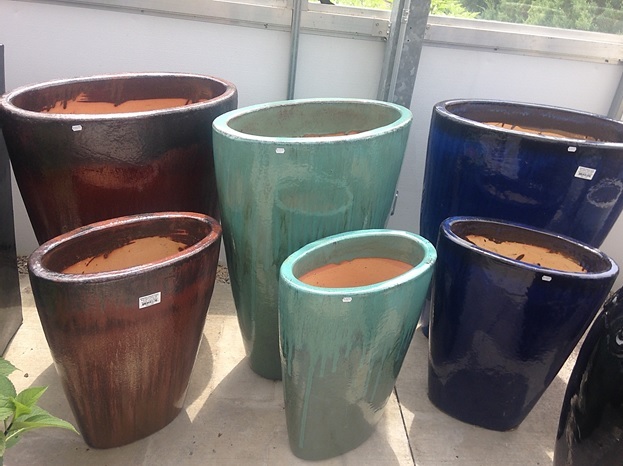 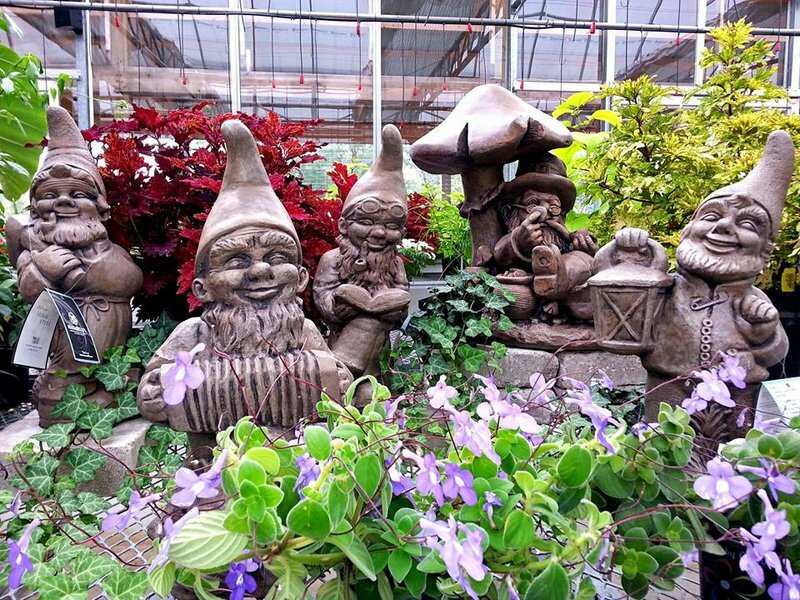 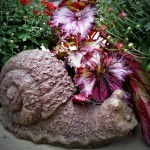 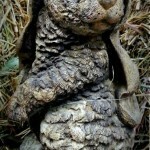 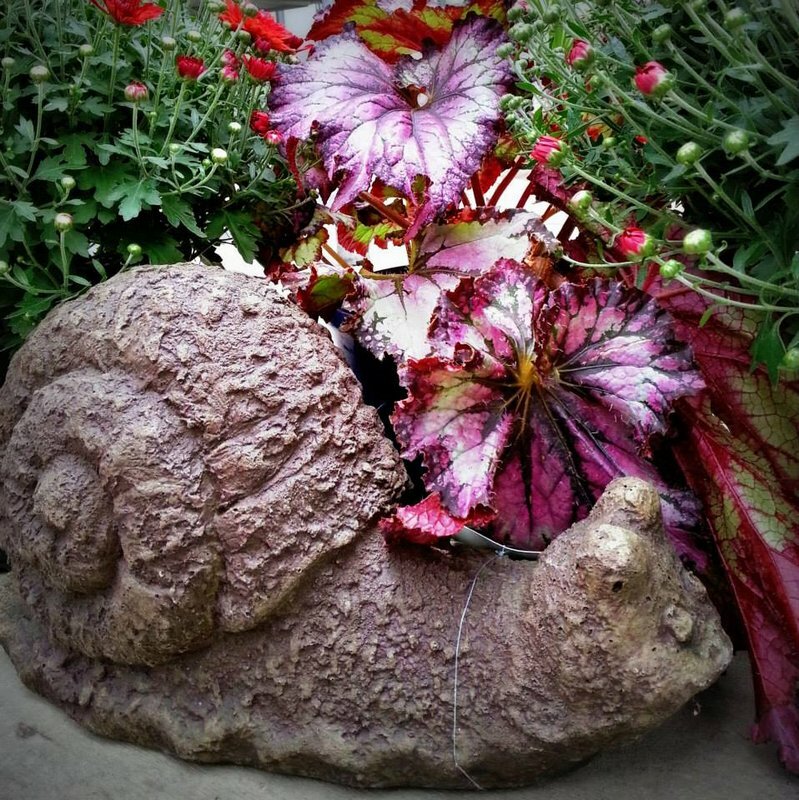 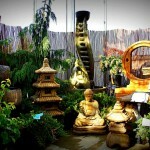 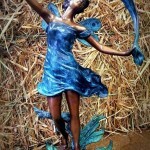 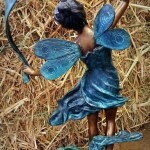 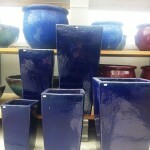 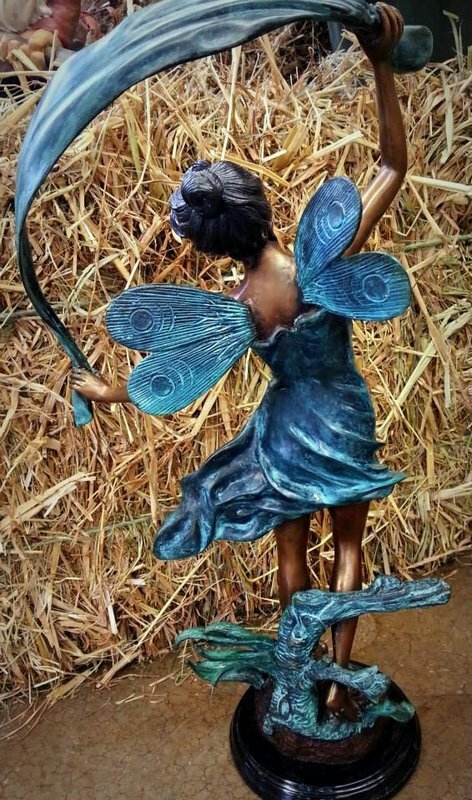 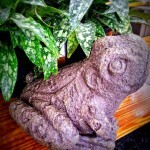 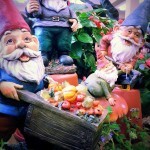 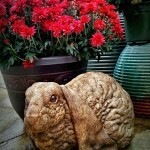 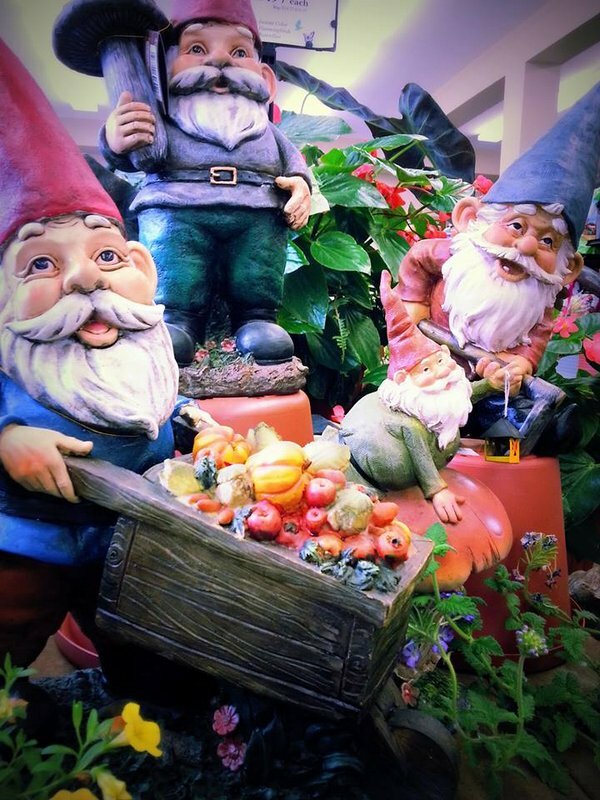 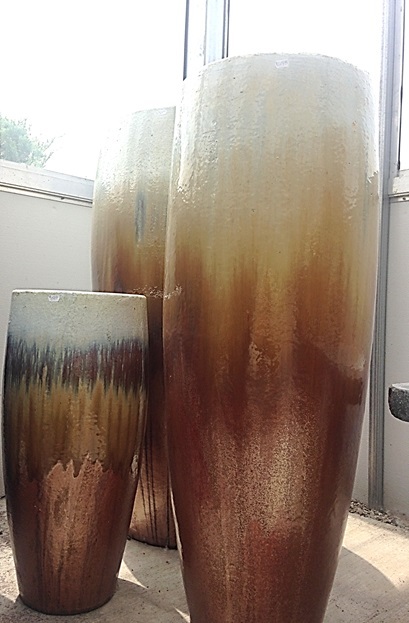 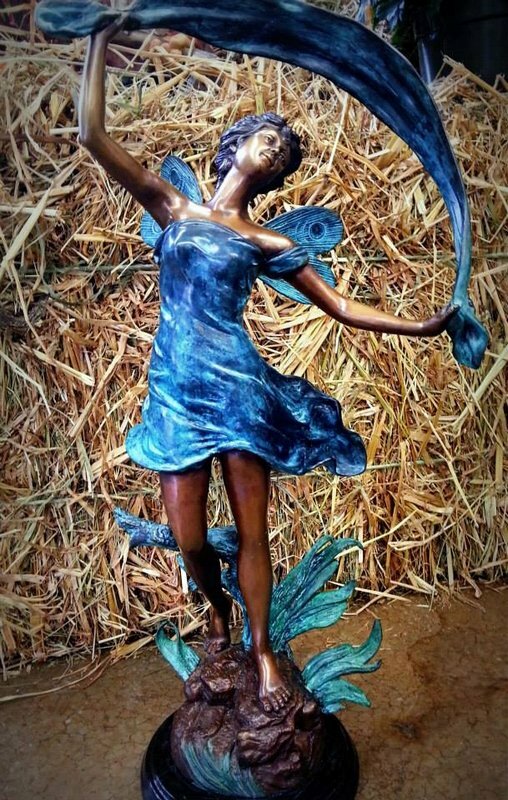 Stop in our garden center to peruse through our collection of unique statuary and pottery. 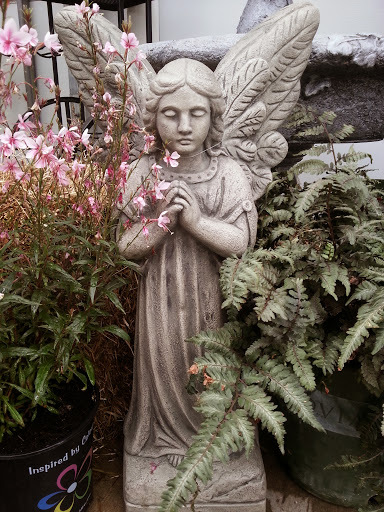 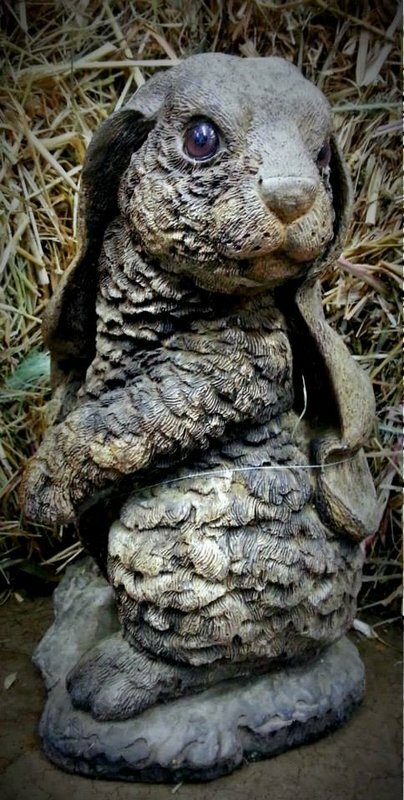 We always have staff on site who are more than willing to help you find the perfect piece of garden art to complement your outdoor space. 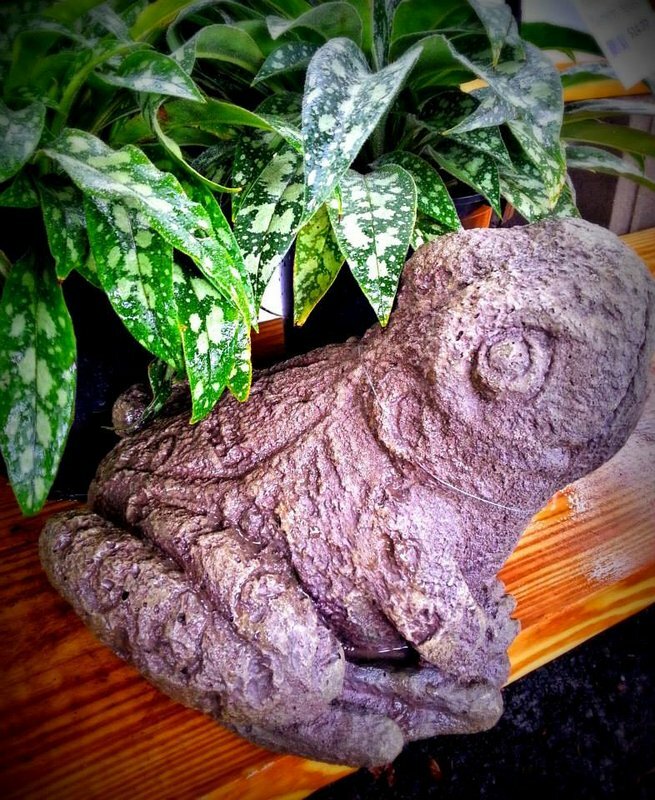 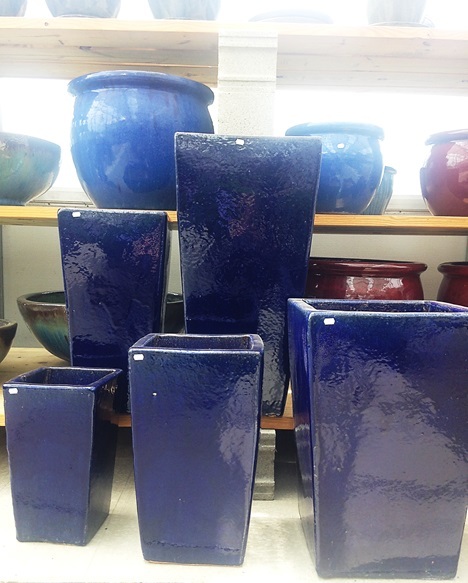 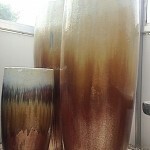 And if we don’t have what you are looking for in stock, we can always special order a custom piece for you – and let you be the one to decide what stain or finish you want on your new birdbath, fountain or statue. 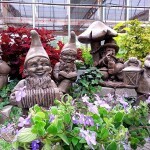 Worried about installation? 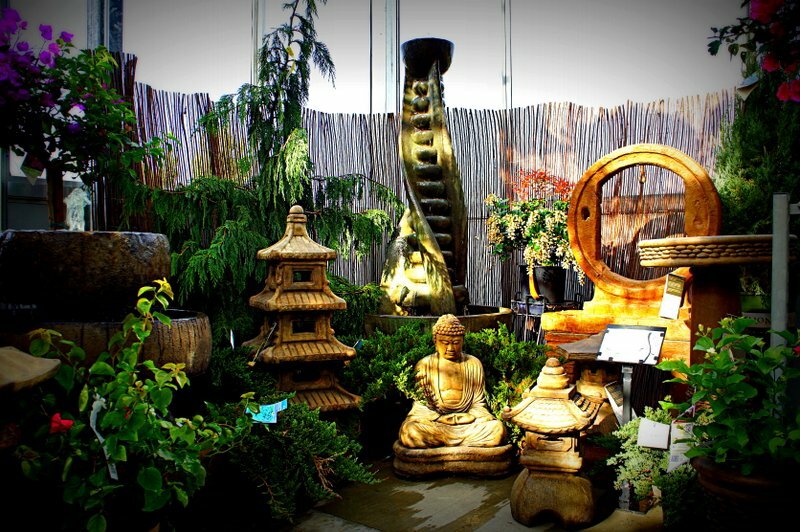 Let us handle the hard part – All you need to do is sit back and relax while our professionals install your beautiful new garden accent.